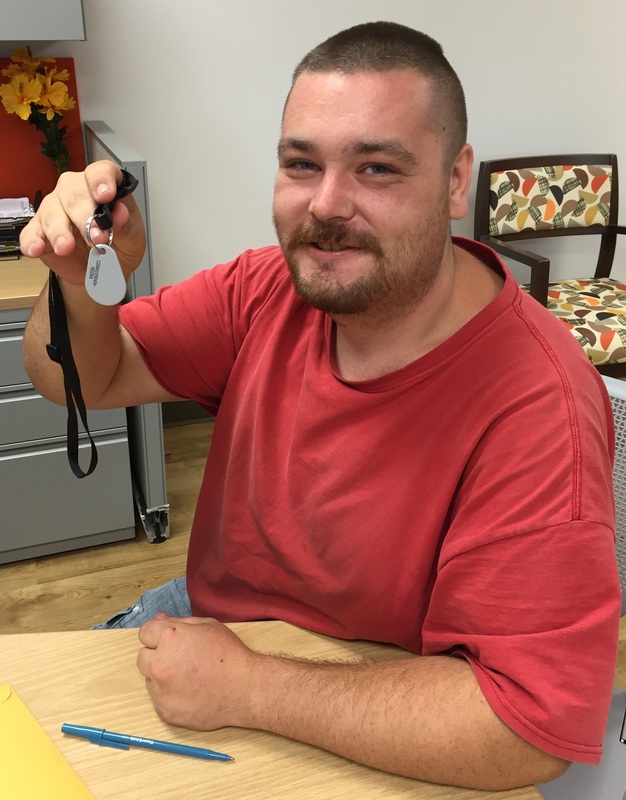 On Aug. 25, 2017, the first two residents received the keys to their new homes. Artt and Brandon made the move from their current Cayce Place homes into the brand new Cayce residential development known as Barrett Manor. Artt (far right) said it’s the next best thing to winning the lottery. 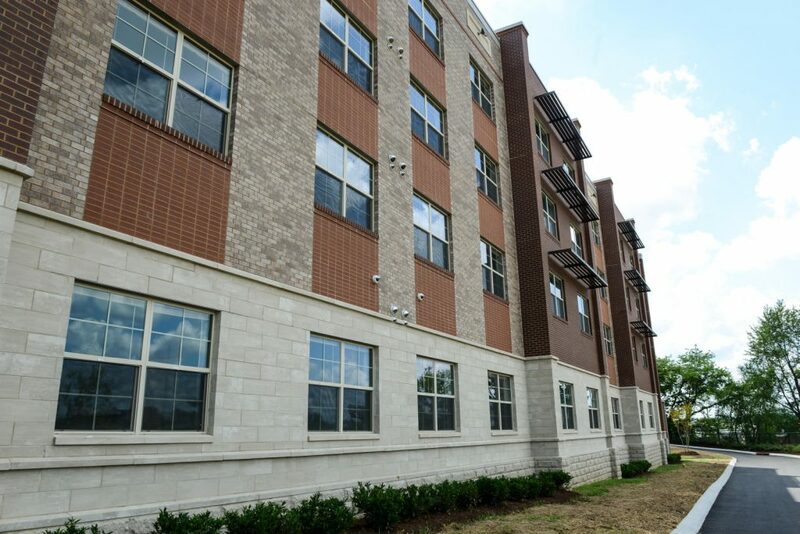 The four-story, 70 one-bedroom unit development was built on vacant land at Cayce Place. It is the first new addition of public housing in 18 years and the first new residential building for Envision Cayce. 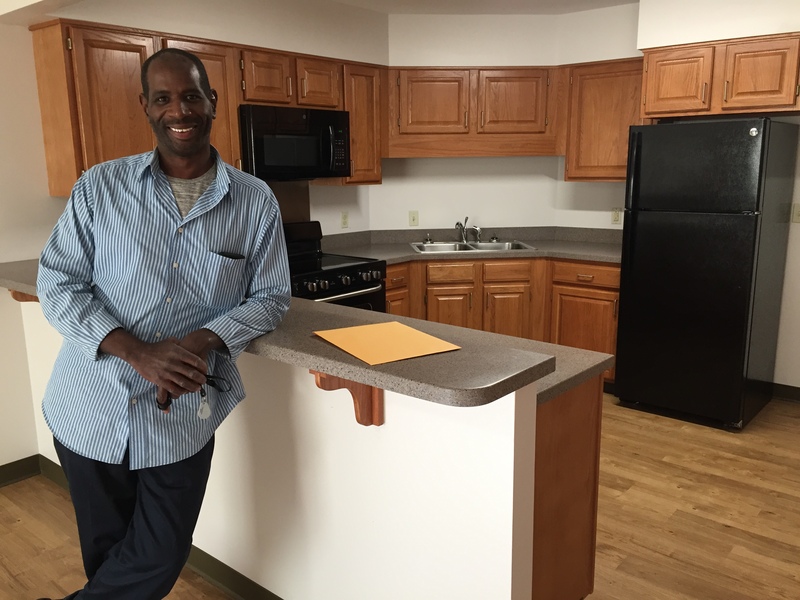 Congratulations to Artt, Brandon and all of our residents who will be moving into Barrett Manor. We hope they find enjoyment in their new home. Located at 510 Summer Place, Barrett Manor is also the new location for the Cayce Place management office. Envision Cayce is MDHA’s plan to revitalize Nashville’s largest public housing property, which is located on 63 acres in East Nashville. For more information, click here.